We love a wedding that directly reflects the beauty and the uniqueness of the couple, and today’s wedding did just that! 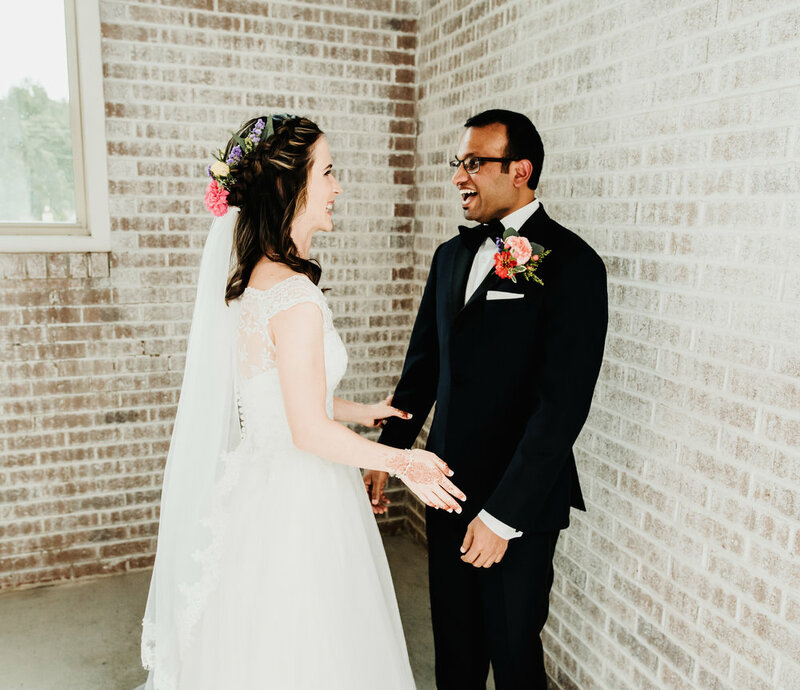 Sunny, our groom, is from India and Debora, our bride, is from Brazil. So how did they meet, you ask? Salsa dancing! 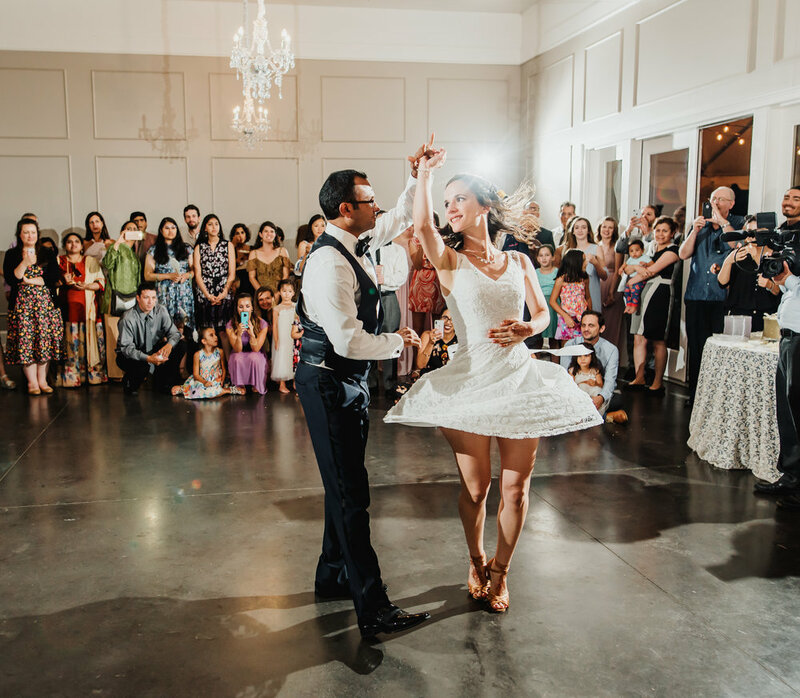 Our couple loves to dance, so much so that their first dance went viral! 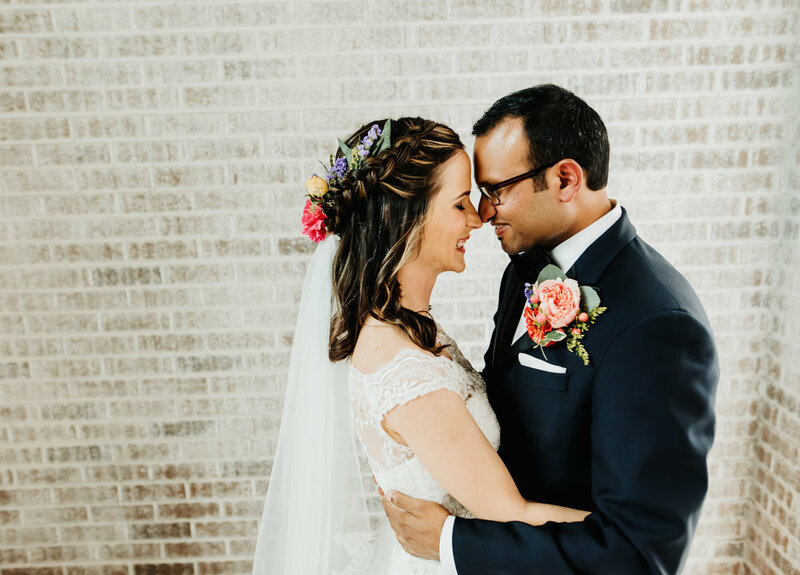 One thing that definitely made this wedding unique is that they come from different religious backgrounds and decided to have a two day wedding with a Baha-i wedding on Saturday and a traditional Hindu wedding on Sunday. They had people come from all over the world to celebrate them, which was so special! 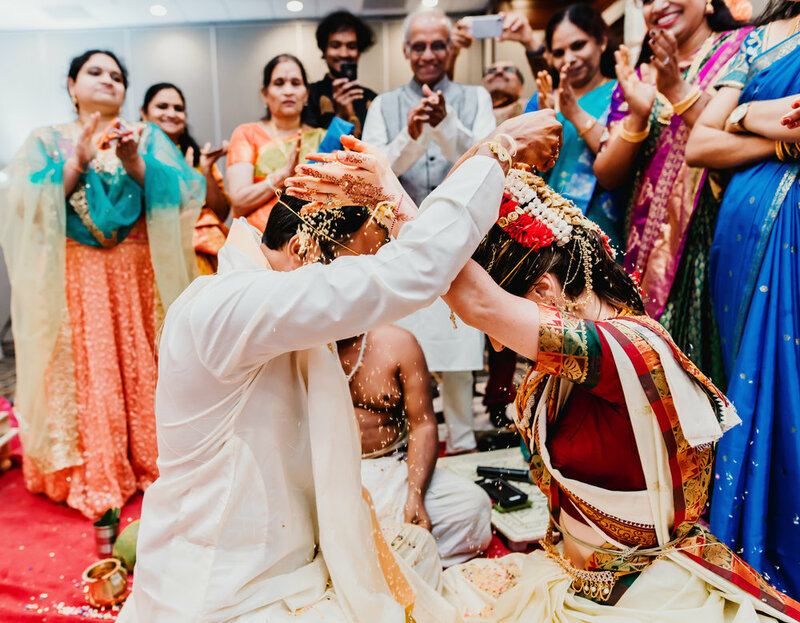 There was an emphasis on things that were meaningful to the couple, such as coffee from Brazil and tea from India as wedding favors. 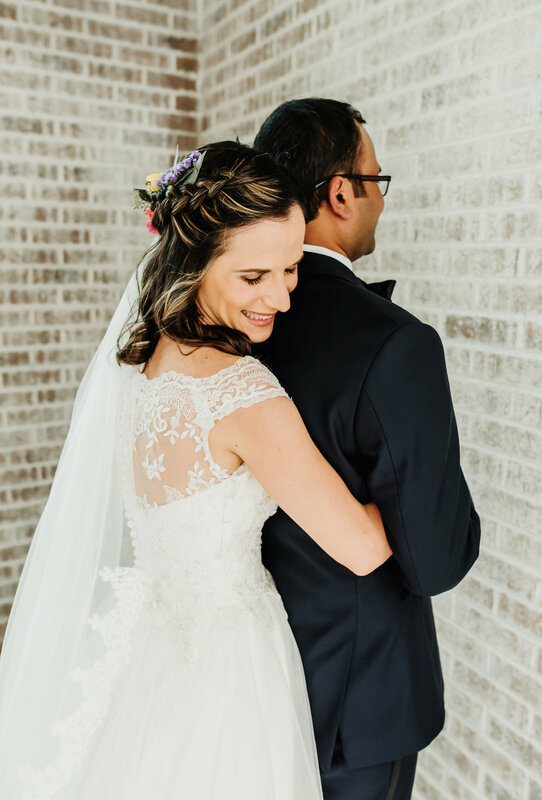 We were so grateful our couple selected Morgan Caddell to beautifully capture their day. 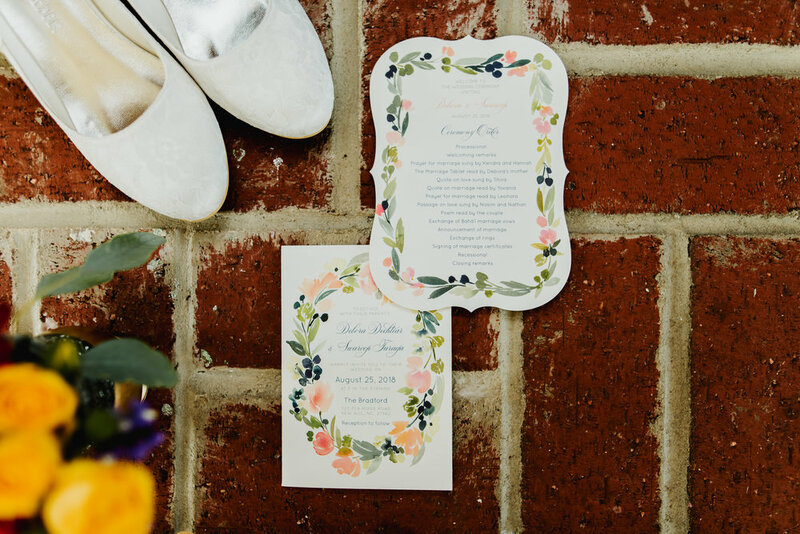 First looks are always so special and we were excited to hear that Sunny and Debora chose to do one! Look at that beautiful dress and train and magnificent flower crown/boutonniere from our friends at Event Flouret. The Ceremony (on Saturday) was a Baha-i wedding. 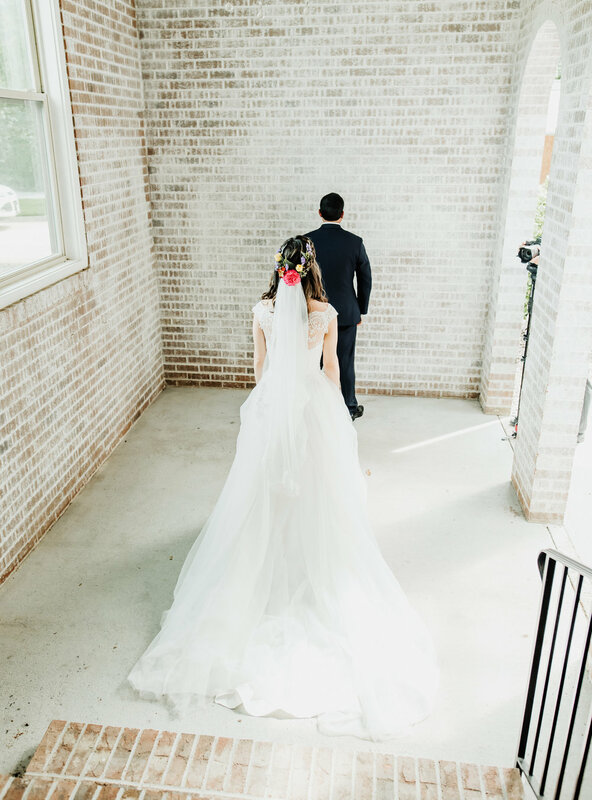 In the Baha’i faith, there is only a one line vow that is exchanged for the couple to officially be married and the remainder of the ceremony can customized by the couple! Sunny and Debora had an amazing ceremony filled with songs, readings, and prayers given by their family and friends. The reception was bright and as fun as the couple! 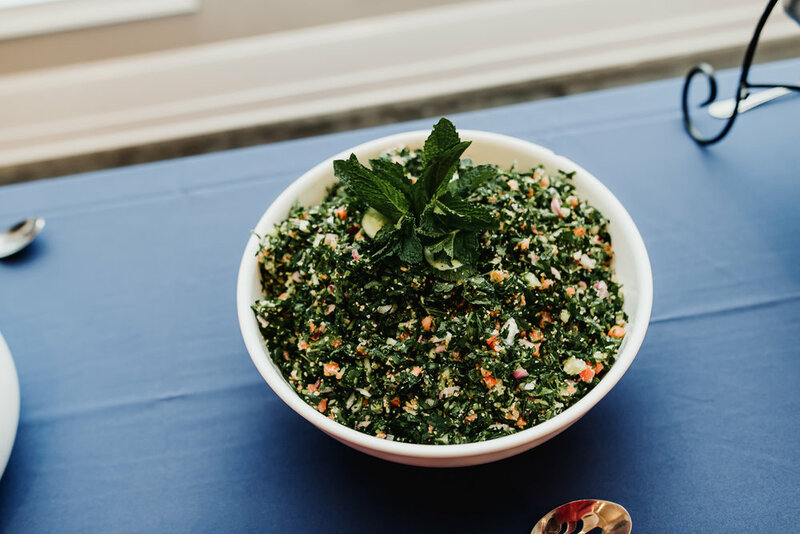 With amazing Italian ice from our faves at Sweet Water (such a great idea to keep everyone cool on a summer day) during cocktail hour and a delicious Mediterranean buffet from Sassool Catering! I know I mentioned the dancing, but wow. Not only was the couples dance ADORABLE, but the groom surprised the bride with a choreographed dance with his groomsmen! We are so thankful to have met you, Debora and Sunny! We couldn’t have loved your wedding weekend more! 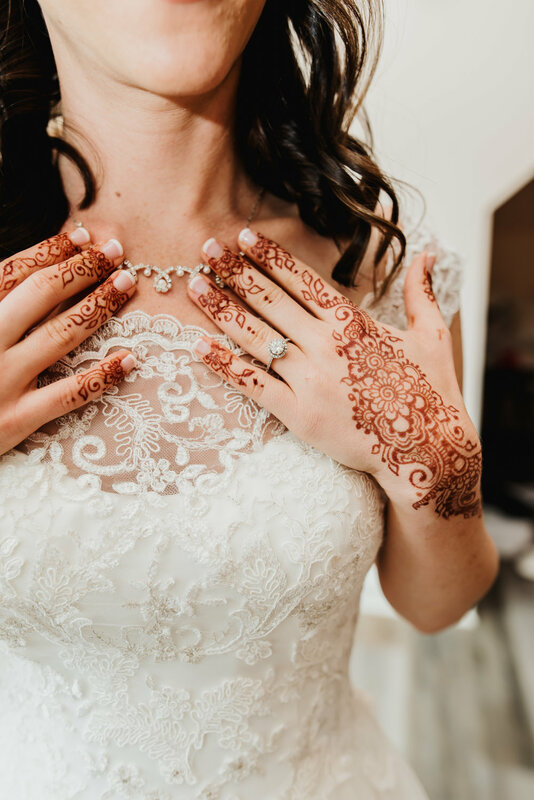 Something that we always love is when our couples use a bunch of our recommended vendors, and we certainly worked with an Allstar cast this weekend! From the Bradford (with their unbeatable beauty inside and out) to JD Silverthorne (who kept the party pumping with his DJ skills) and all the in betweens, we are truly blessed by our friendors. The 12 Dos and Don'ts of Wedding Toasts!